Mark Ruwedel (b.1955, USA) is nominated for the exhibition Artist and Society: Mark Ruwedel (16 February – 16 December 2018 at Tate Modern, London). 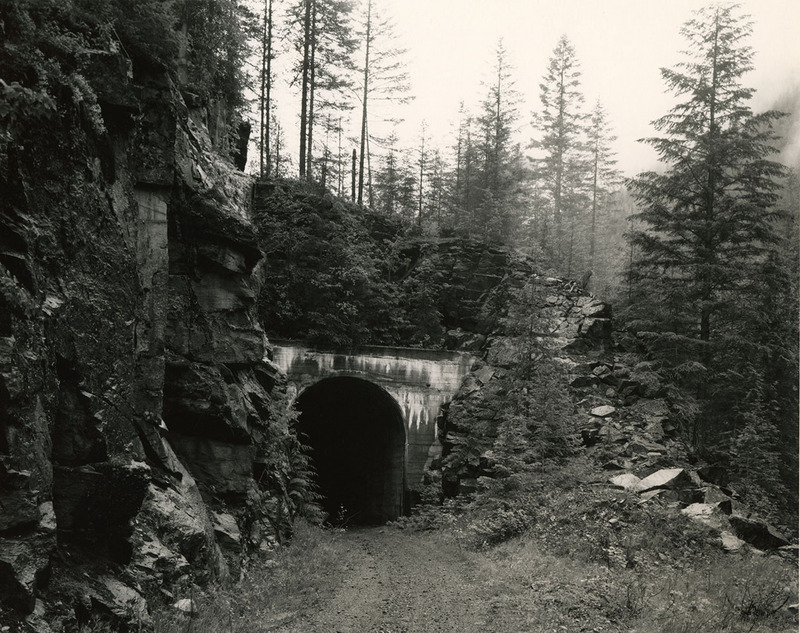 The works in this exhibition date between 1995 – 2012 and showcase his interest in the history of photography and conceptual art practices of the 1960s and 70s. 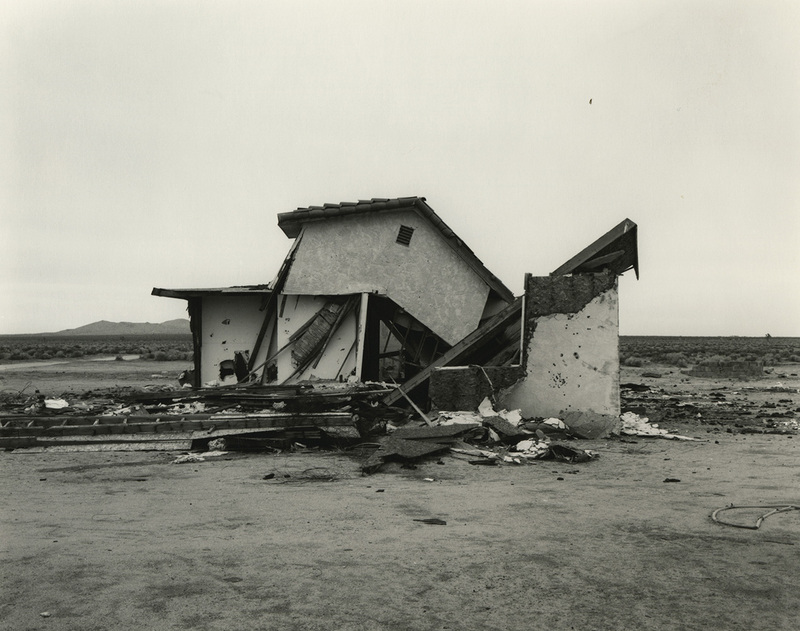 Merging documentary and conceptual methods of image-making, often repeatedly photographing the same subject matter, Ruwedel also finds influence in land art echoed in his expansive images of abandoned railways, nuclear testing sites and empty desert homes.